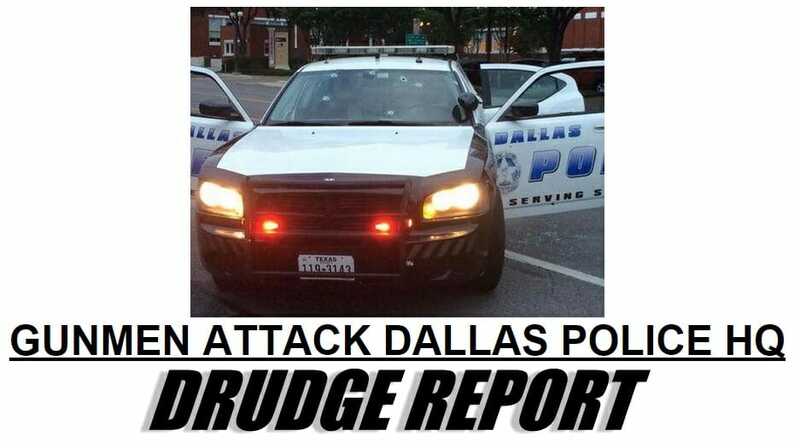 VIDEO=> Gunmen in Armored Van Attack Dallas Police Headquarters – SUSPECT SHOT - BOMBS! 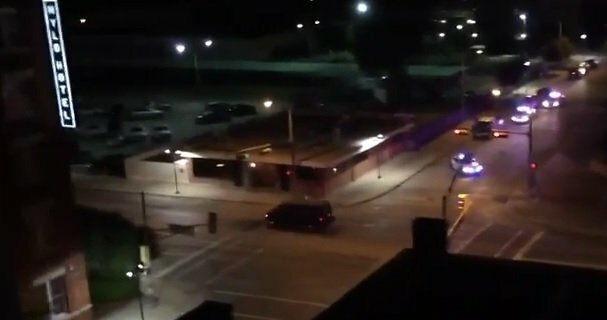 VIDEO=> Gunmen in Armored Van Attack Dallas Police Headquarters – SUSPECT SHOT – BOMBS! At least one gunman opened fire on officers outside of police headquarters in Dallas early Saturday, spraying squad cars with bullets before fleeing in a van, which officers followed to a suburban parking lot and surrounded, beginning a standoff, the police chief said. Witnesses described seeing as many as three other suspects taking part in the attack, but police Chief David Brown said at a news conference that conflicting accounts made it difficult to determine how many people may have been involved. Despite a hail of gunshots, including some that hit police vehicles, nobody was wounded, he said. According to Brown, the shootout began at around 12:30 a.m., when the suspect or suspects parked in front of the department’s headquarters south of downtown and began firing. At least one assailant later drove off in a dark-colored van, which witnesses described as armored, but not before ramming a police cruiser. The moment was caught on cellphone video shot from a nearby balcony in which several shots can be heard. FOX News reported one suspect was shot in a standoff this morning. MORE>>> The suspect was shot by a police sniper! Suspect James Boulware said he was going to blow up the police station because officials took his child and accused him of being a terrorist. 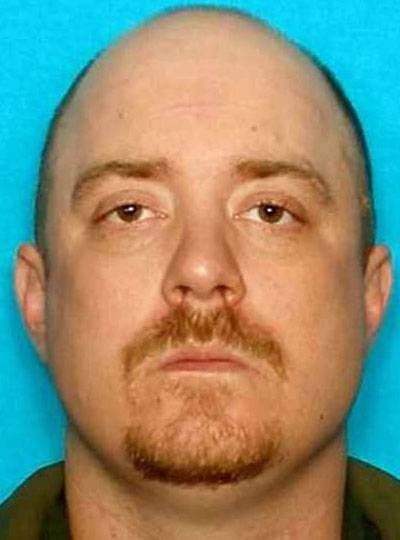 The suspect in an attack on Dallas police headquarters is believed to be dead after a police sniper shot at him early Saturday. So far, though authorities had not been able to approach the vehicle safely to confirm that he had been killed. Police had spent hours trying to negotiate with the man in the armored vehicle he used during his assault on the headquarter before leading dozens of squad cars on a chase that ended in Hutchins. No one was injured by the man, who identified himself as James Boulware, a 50-year-old with a history of family violence. Dallas police Chief David Brown said Boulware had blamed authorities for his losing custody of his son. Boulware’s mother, Jeannine Boulware, declined to comment Saturday morning when she was reached at her Dallas home by phone. “I don’t want to talk to the media. I want to talk to my son. I want my grandson to talk to his father. Do not call this number again,” she said. The gunman said he was going to blow up police because they “took his child and accused him of being a terrorist,” Brown said.